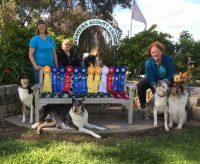 We are located in the South Livermore Valley of northern California (about 45 miles east of San Francisco.) 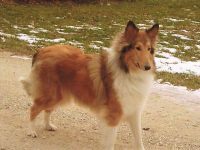 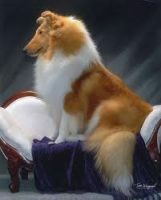 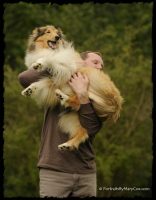 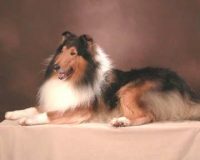 We have owned, bred, trained and exhibited collies since 1981. 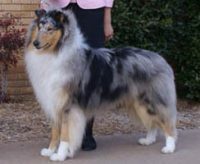 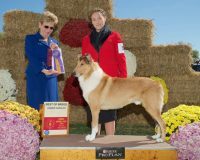 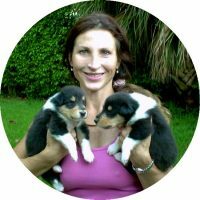 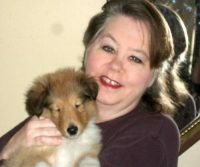 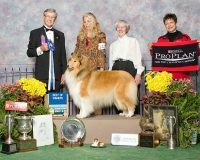 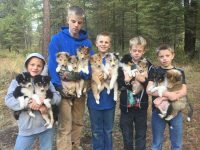 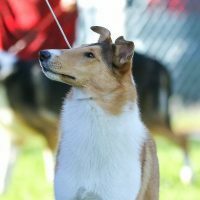 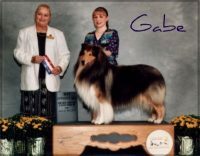 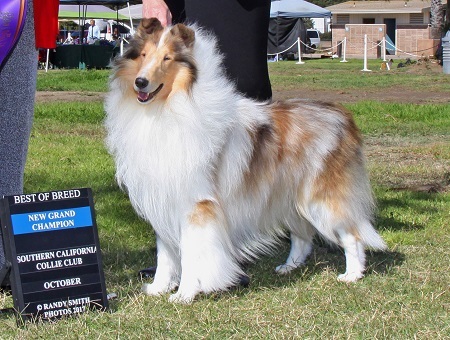 We are proud of our “family” of collies which consists of American Kennel Club (AKC) conformation and obedience titleholders.We do have puppies and adult dogs available occasionally. 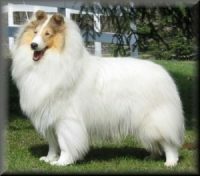 We breed to improve our stock — to produce a collie which is physically and mentally sound, one which is a proper representative of the breed, and one which would be a joy to own.